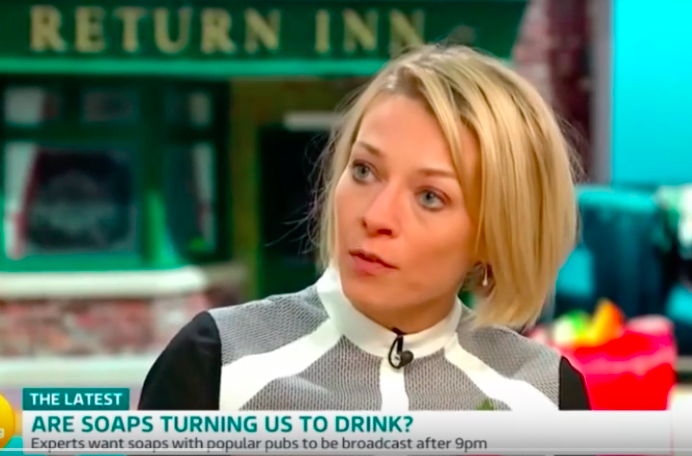 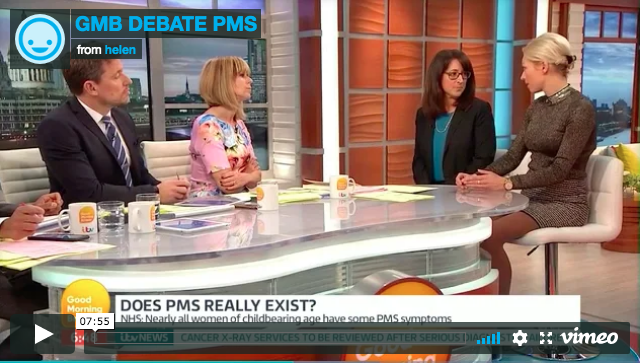 ITV: Is PMS all in women’s heads? 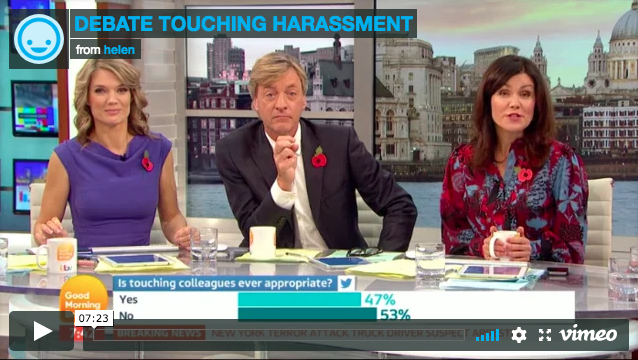 ITV: Physical contact in the workplace – have sexual harassment rules gone too far? 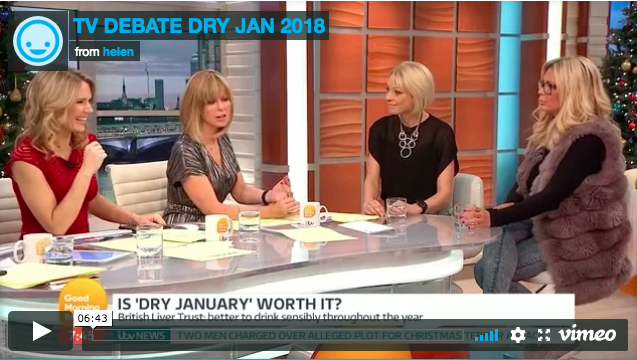 DEBATE TOUCHING HARASSMENT from helen on Vimeo.